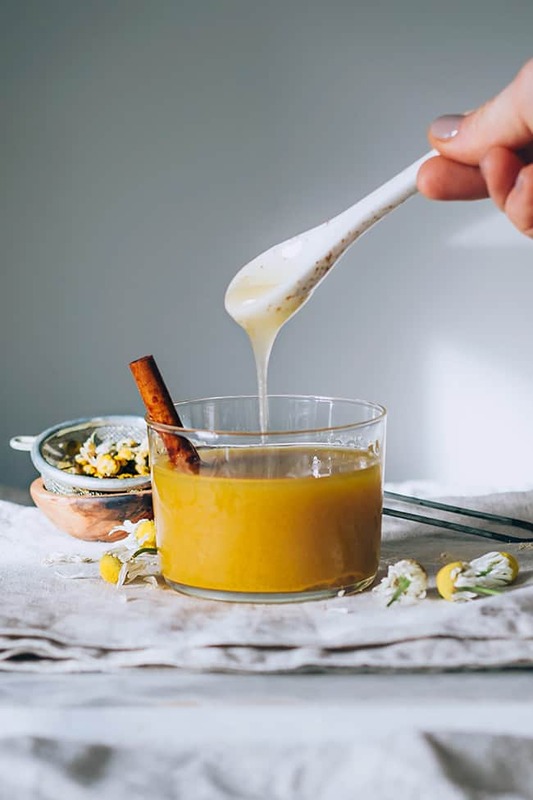 Apple cider vinegar elixirs might seem like a super trendy fad, but drinking swigs of apple cider vinegar to support immunity, stabilize blood sugar, and boost metabolism has been a thing for decades. But who wants to drink vinegar straight?! Not many people. And that’s how apple cider vinegar elixirs came to be–you get the benefits of apple cider vinegar in a form that’s much easier to stomach. 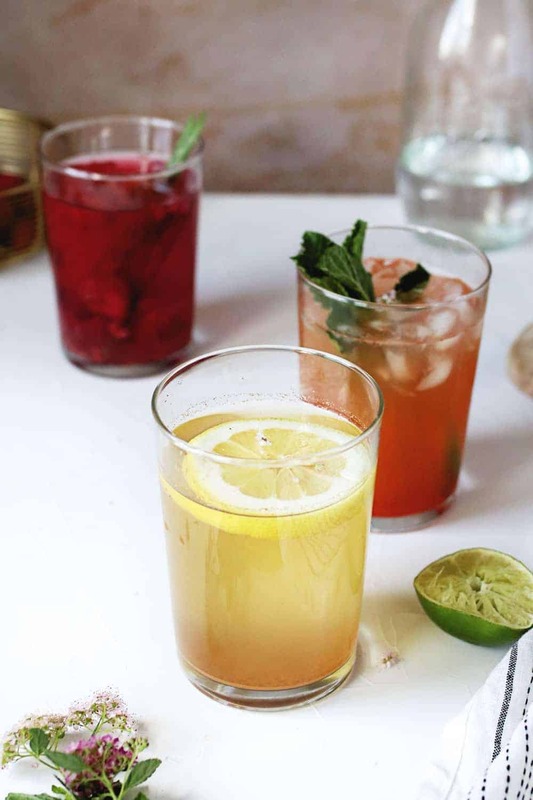 We’ve rounded up some of our favorite ACV elixirs below. And once you’ve checked out those, find out how you can use apple cider vinegar for cleaning and beauty–and how you can make it yourself too! 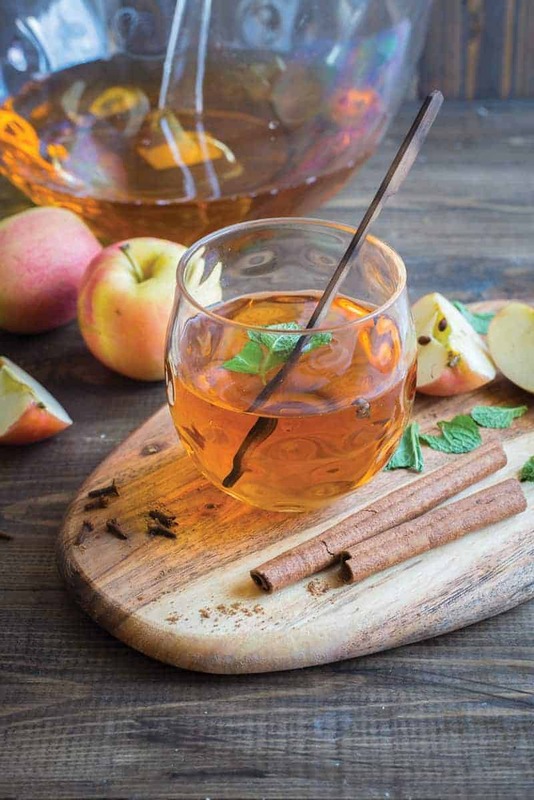 To boost the benefits of apple cider vinegar even more, we show you how to infuse it with healing herbs and spices. 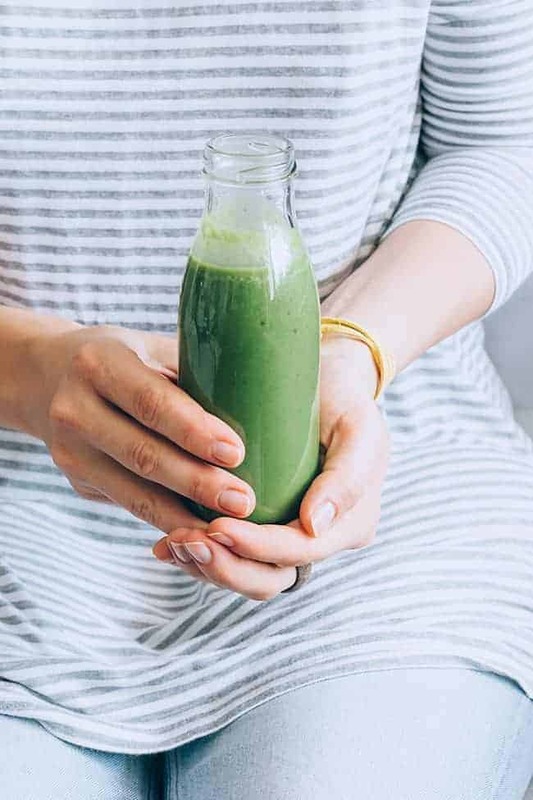 Who knew you could add ACV to a smoothie?! Our holistic nutritionist shares that recipe along with a bunch of others that help make drinking apple cider vinegar more palatable. We share a trio of skin cleaning elixirs in this post, including a spicy lemonade made with apple cider vinegar. Bonus: cayenne and cinnamon will give your metabolism a kick too. 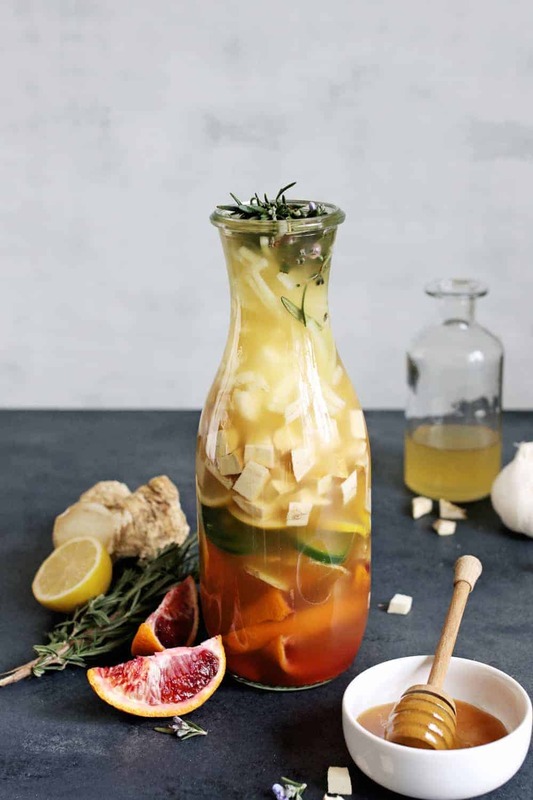 Okay, this one might not be the easiest to drink–clock the name–but its fiery taste means your immune system is reaping lots of benefits. If you have a weakness for fizzy drinks, this one is for you. 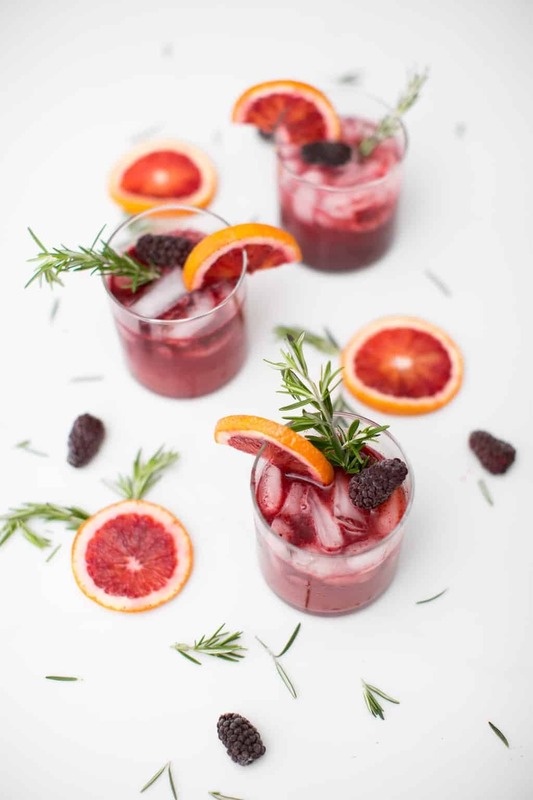 The flavors of blackberries, blood oranges, and rosemary help mask the ACV. Shrubs are one of the classic ways to get your apple cider vinegar fix. And this recipe keeps for up to 6 months in the refrigerator! 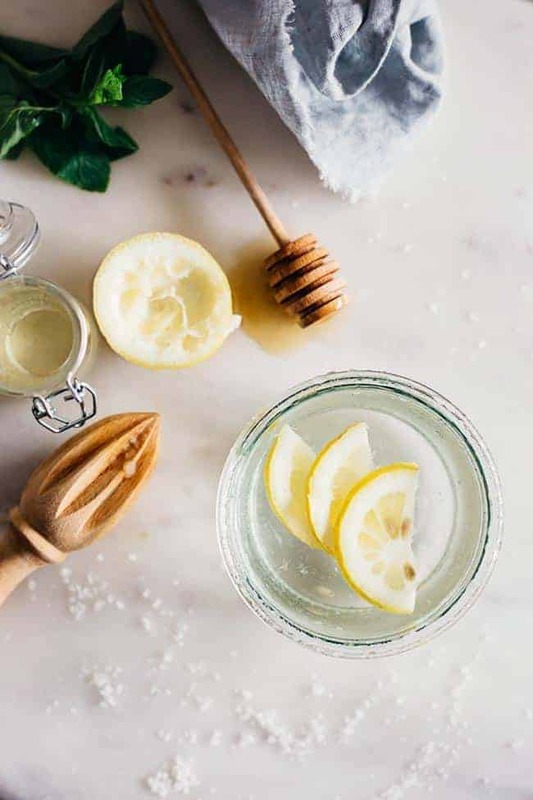 A glass of lemon water is a staple in so many of our morning routines, but you can give that water even more benefits by adding a little ACV. Really this is a benefit for our body. Thank you so much for share.